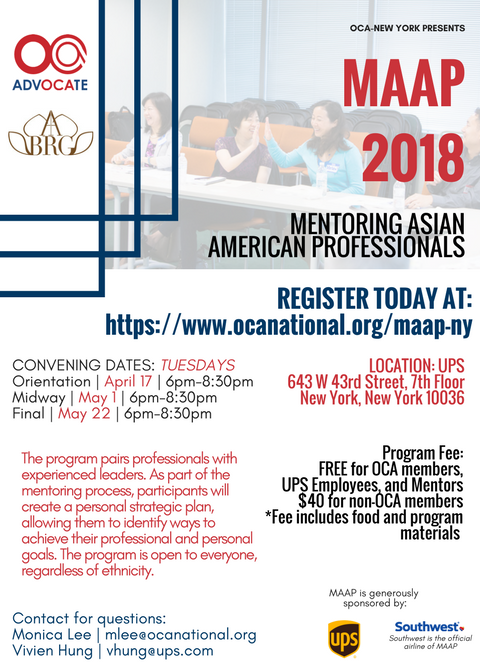 The OCA MAAP program, with the generous sponsorship of UPS, will cultivate the next generation of Asian American professional leaders through mentoring, skills building, and networking. 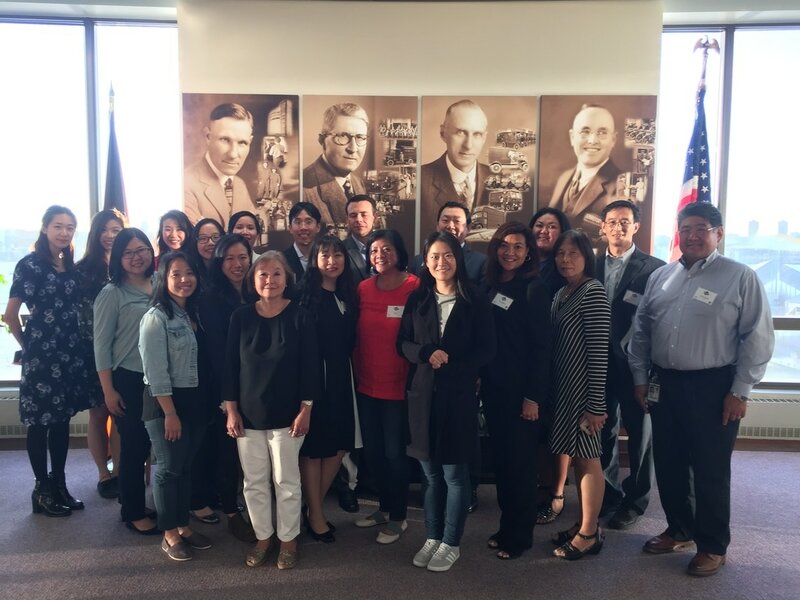 The program pairs Asian American professionals with experienced leaders in their field. 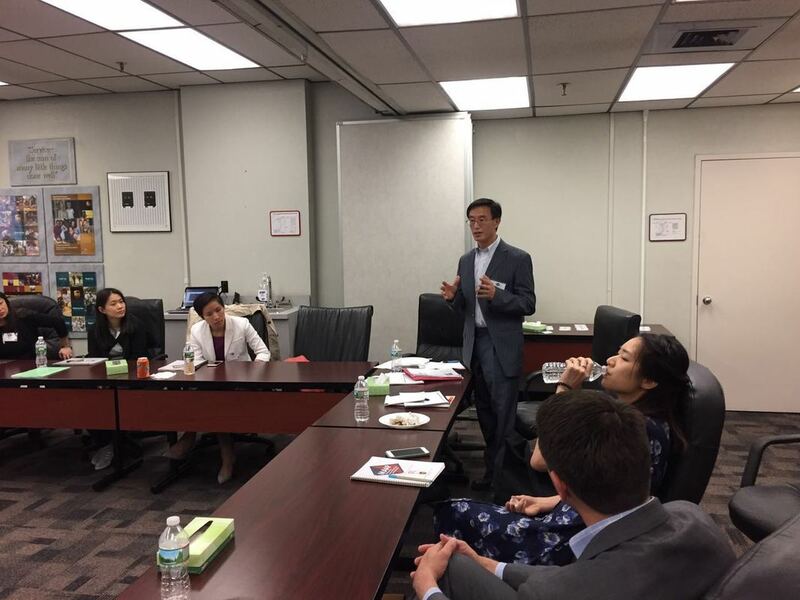 As part of the mentoring process, participants will create a personal strategic plan allowing them to identify ways to achieve their professional as well as personal goals. MAAP is a three month program with four 1:1 mentoring meetings and three mentoring network sessions. 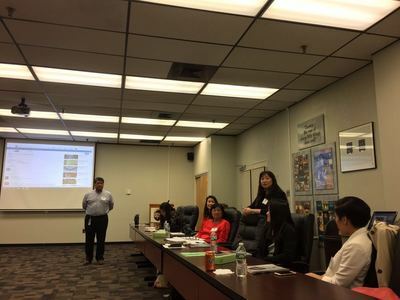 Mentors and mentees are strongly encouraged to meet at least once a month to discuss specific career-building topics. Discussion guides will be provided for each topic. 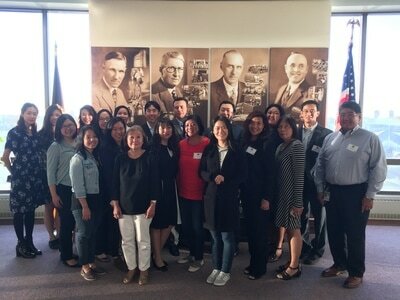 ​The 2018 application is now open! Click here for details and submit your application.